Don't see what you want? OK .. we will make it! First off, what a fantastic company! I have been looking at this shirt online for a few years now but did not want to spend the money without seeing it. Finally, I went to their shop and loved the shirt,and I asked about horsehide over pants to go with it. They said we don't have any but we can make you some. They measured me up and I am so glad I waited and got exactly what I wanted!! Pablo and the guys are great to work with and the fact that it is all made here in the states is why I looked at them in the first place. Quality products and amazing customer service,what a great combination! Thank you for my custom gear I'm sure it will last for decades to come. the fit and finish of this shirt is just beautiful. i cant believe how many compliments i've already received, mostly from non motorcycle riders. when i got it. it was as stiff as the box it came in. which is nice, i like that. but i admit i wasn't too impressed with the liner. now about a month later it is breaking very nicely and already getting a nice character in the grain. although not distressed looking at all. looks like its just going to get better and better through the years. and even the liner is benefiting from some break in. fully deserving five star rating. 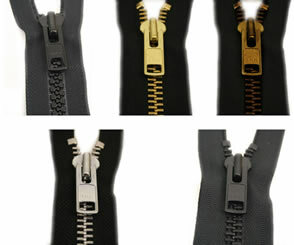 Hillside Leather products and service are outstanding. Brown belt less jacket is flawless, fits like it was tailor made and should last a lifetime. Brown horsehide shirt, well let's just say it doesn't get any better than that shirt. Many thanks to Joe and the rest of the crew at Hillside, nobody does it better. 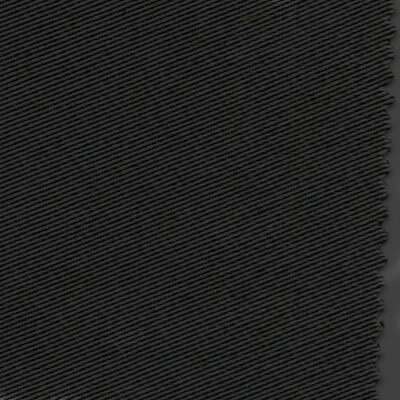 This one excellent cut of leather. Smooth texture.thick and supple. 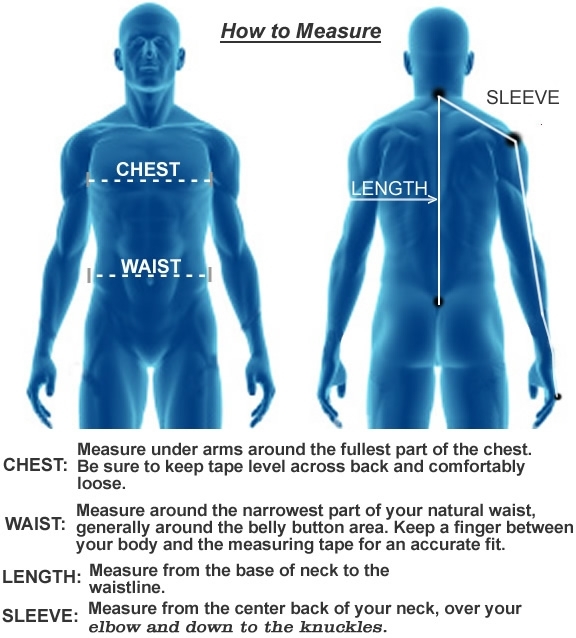 The black shirt is perfectly proportioned in the body and the sleeve length. Custom orders are their specialty. I'll be a customer for life. Mad thanks to Hill for not sacrificing quality for price. The Shirt did not even rip! Hello Joseph, Again . First off , Thank you for the very good quality product that you have. It saved me from more injuries. Let me know if you can help me. I miss wearing and proud of wearing my Hillside Horsehide shirt. Took a spill on freeway 14 N. Broke my left Clavicle, 9 left Ribs , left Ankle and a whole lot of road rash on my lower portion. Thank you for my Hillside Horse Hide Leather Shirt ! It held on Very Well considering it is just a Shirt! I do not have any body road rash. Just the broken Left Clavicle. The Shirt did not even rip! But the First Responders had to do what they have to do quick and cut the Leather Shirt to shreds. Thank you again Hillside Leathers! Awesome product! Can't wait to get me a new one!!! Have a nice blessed day! I just received my shirt. It looks and fits great! The 'Long' Solid Back Horsehide Vest and 'Long' Hillside USA Horsehide Shirt are absolutely beautiful, and they both fit rather well (I need a tapered cut--but no complaints). Happily, the sleeve length is fine. They are everything I hoped they would be, and I know I'll enjoy them the rest of my life. Thank-you for the expedited order, for your personal service, and these wonderful clothes. 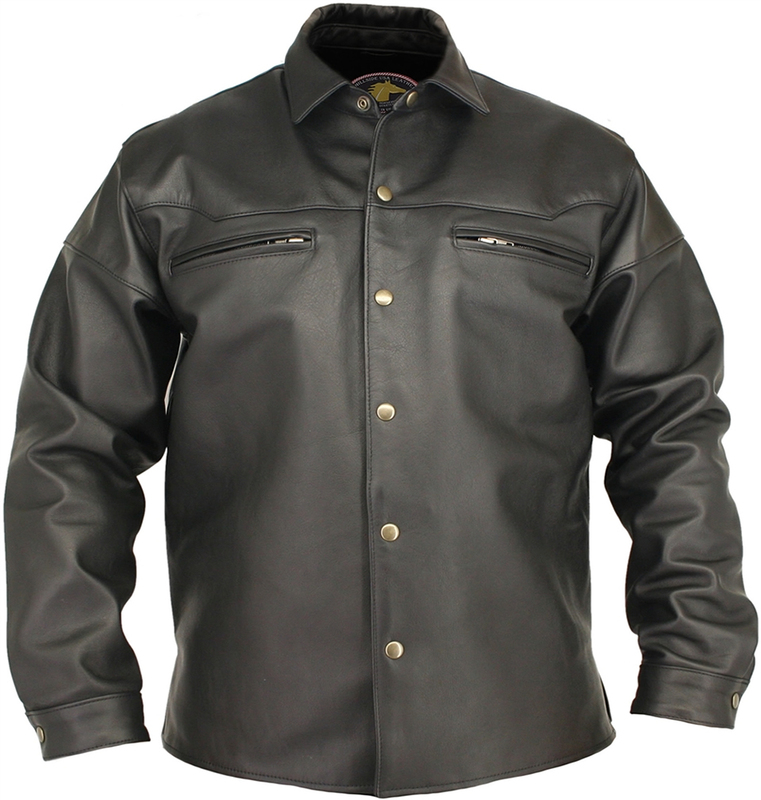 Hello Hillside Leather, Just a quick email to say that I received my horsehide shirt 46 tall 11/15/12. It fits great & looks outstanding! Well worth the wait. Your staff was helpful & polite during the whole process. Thank you for a wonderful product that I'm sure will last a lifetime. My 8 year old son is already looking to the future when he can wear it! You guys make an excellent product . Its a shame I have to go on the net to find made in USA . Thanks for your time. Thanks again for offering an American Made product! Your Company is the perfect example of the type of craftsmanship that will save our country. 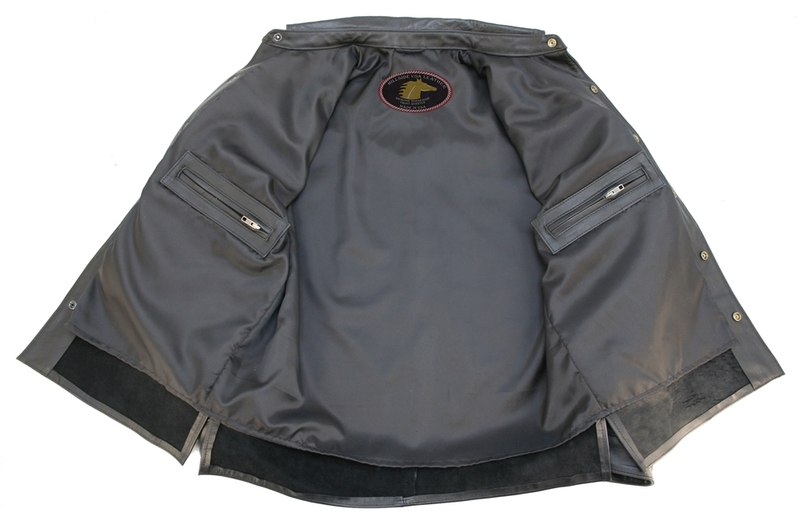 this is top notch hide,i was suprised at the quality.perfect spring/summer riding apparell.you can tell the hh is tough and looks great.no disapointments,worth the price. This is the second purchase made from Hillside and I'm still satisfied. I ordered my true size and the fit is excellent. This shirt is designed well (i.e. 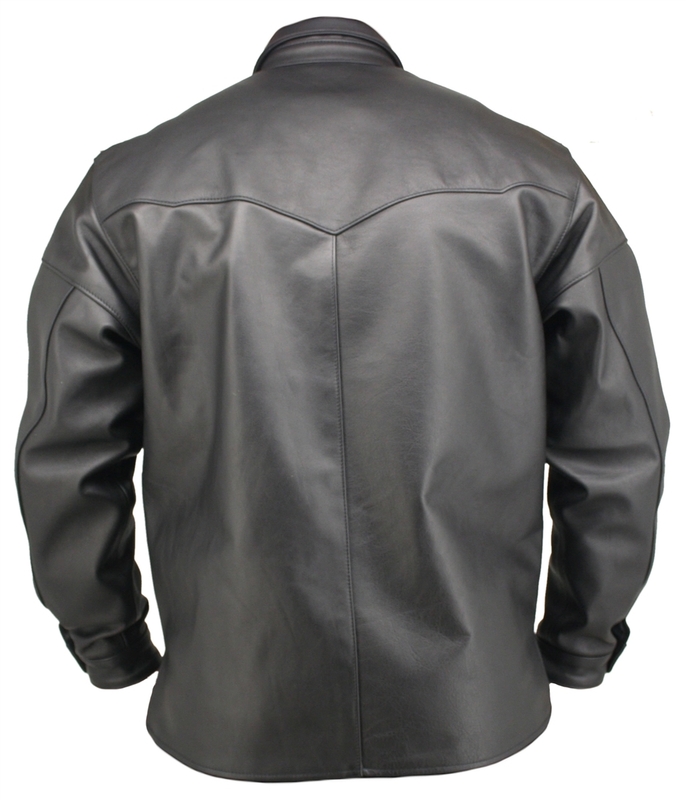 highway speeds and the collar doesn't smack you in the face) and uniform quality horsehide. I haven't seen any other competitors shirts come close. 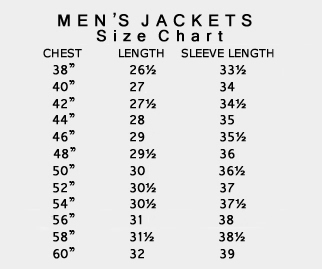 It's the perfect light/medium weight shirt/jacket for those times throughout the year that a heavy riding jacket is too much (low 60's). 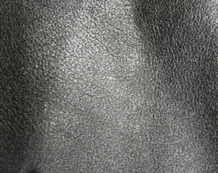 Horsehide is only getting more expensive so get it while the prices haven't gotten ridiculous yet. I just received the shirt you sent out - it fits perfectly. Thank you so much for your patience and help. As before, the quality is wonderful with your work - and this time the fit is exactly right. It was worth every cent.